Begun as a small-scale labor of love, Linux has blossomed into the world's most versatile and flexible operating system. The reasons for its appeal are manifold: This open source OS allows numerous users to simultaneously work with multiple applications without experiencing any traffic problems, thus making it an ideal operating system for web servers. In addition, Linux is an extremely stable operating system that serves as a platform for an ever-growing number of quality applications. And not least, it's free! You can download it for nothing from the Internet. With Linux In Easy Steps, joining the Linux Revolution is as easy as one, two, three. Following its simple instructions, you can learn to install the operating system, explore the desktop, and launch great applications. This fully illustrated primer teaches you to climb the Linux directory tree, navigate with the File Browser, and much more. 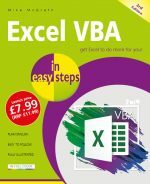 Its easy-to-understand tutorials guide you through the OpenOffice business suite and media applications that let you enjoy the web, music, video, and graphics. Later chapters show you how to use the Linux shell to communicate directly with the kernel at the very heart of the operating system, allowing you total control over your Linux system. 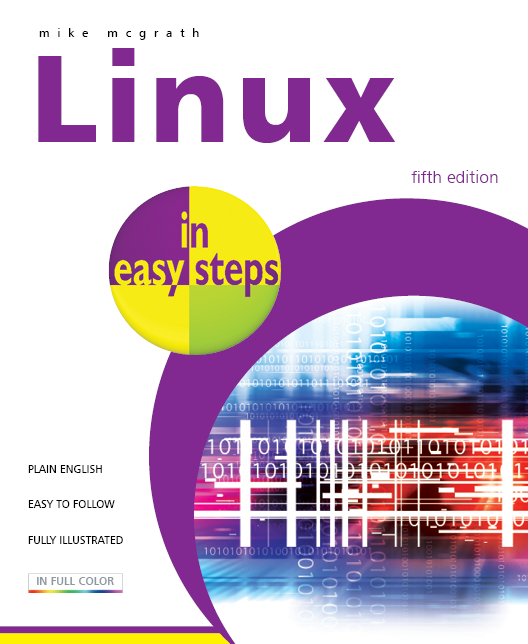 Linux In Easy Steps opens the door to a whole new world of digital possibilities!